Abdul Aziz Abdul Rahman, who retired as MAS managing director and CEO in 1991 said the airline should not be shut down as ‘any country worth its salt has a national carrier’. PETALING JAYA: A group of Malaysia Airlines retirees who were instrumental in establishing the national carrier have come together to urge the government to keep it running, despite its massive losses. 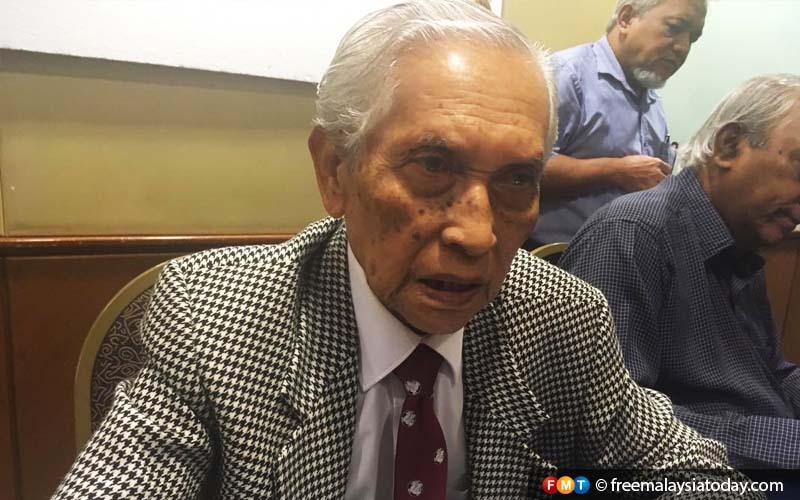 Abdul Aziz Abdul Rahman,the patron of the Malaysia Airlines Retirees Association, one of those who played an important role in launching the airline in 1972, said the retirees were ready to provide the government counsel on how to save the suffering carrier. Abdul Aziz, who retired as MAS managing director and CEO in 1991, said the airline should not be shut down as “any country worth its salt has a national carrier”. There has been talk that Malaysia Airlines Berhad (MAB), previously known as Malaysian Airline System (MAS) might be closed down. Prime Minister Dr Mahathir Mohamad was reported as saying recently that the government was considering shutting down, selling or refinancing the airline. However, last week, Finance Minister Lim Guan Eng assured that the airline would not be closed down. 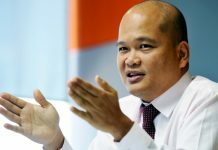 He said there was a need to look at the bigger picture, including the company’s liabilities, saying that it was illogical that the airline could suffer over RM800 million in losses last year while having a 78% passenger load factor. He said the government could encourage a joint venture between the private sector and the public sector to revamp the airline. First, however, he said there must be transparency about the problems with the carrier. He also said that local experts and talents, instead of expatriate staff, should be hired. Sitham Nadarajah, who was an engineer with MAS, was disappointed that some important operations were no longer running. He said, the world-class maintenance, repair and overhaul (MRO) facilities, which he helped set up, had lost all foreign approvals to service foreign aircraft. He said, third-party work such as foreign airline maintenance, had contributed a lot of revenue to the company. He added that some of the carrier’s aircraft were now being sent to Indonesia’s Garuda Airlines and Singapore Airlines to be maintained. “Back then, we had huge savings doing everything in-house. We earned foreign exchange, when we did work for other parties and got paid in US dollars. The airline was contributing to the GDP,” he added. Meanwhile, former MAS executive vice-president S Suppiah said other businesses such as catering and ground services should not be taken away from Malaysia Airlines, adding that the outsourcing of business segments was expensive. 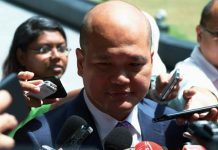 Sovereign wealth fund Khazanah Nasional Bhd, which took the airline private in 2014, said the government needed to decide on its investment in, and its level of support for, the airline.